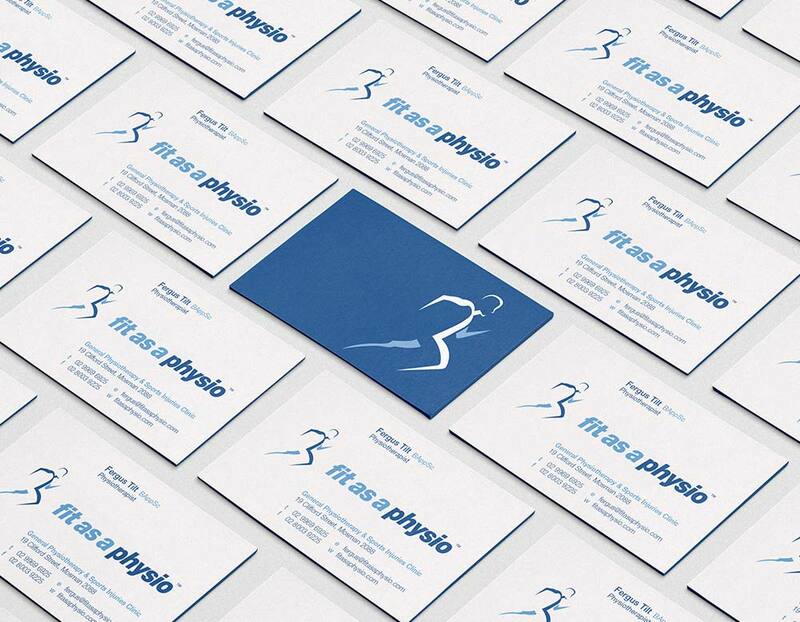 We designed and created business cards and brochures for a Physiotherapy clinic. We chose to use a bright blue colour theme. The final brochure also included bright colours featuring a soccer player overlayed on a bright faded white to bright blue and model. 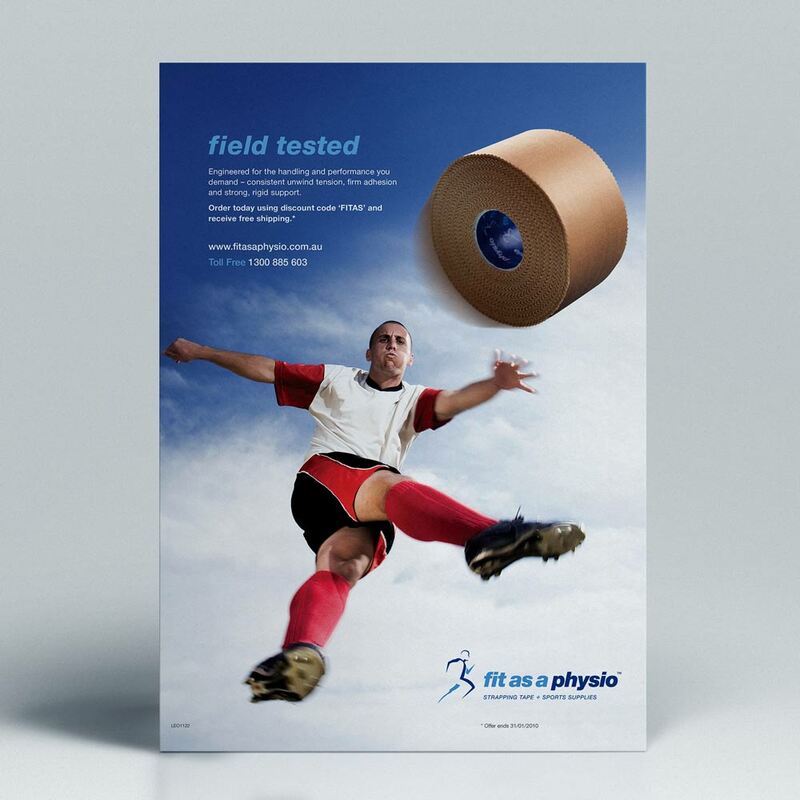 The second brochure was manipulated to include a taped shoulder a popular service offered by the clinic. 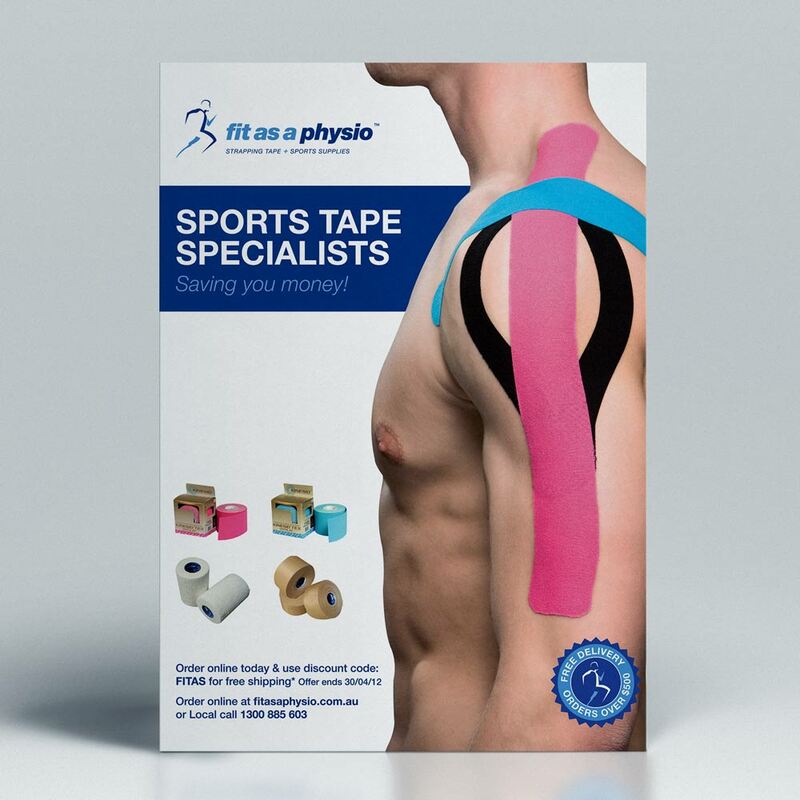 We also included tape products both bright and neutral to showcase the variety of products available and used by the specialist physiotherapists.